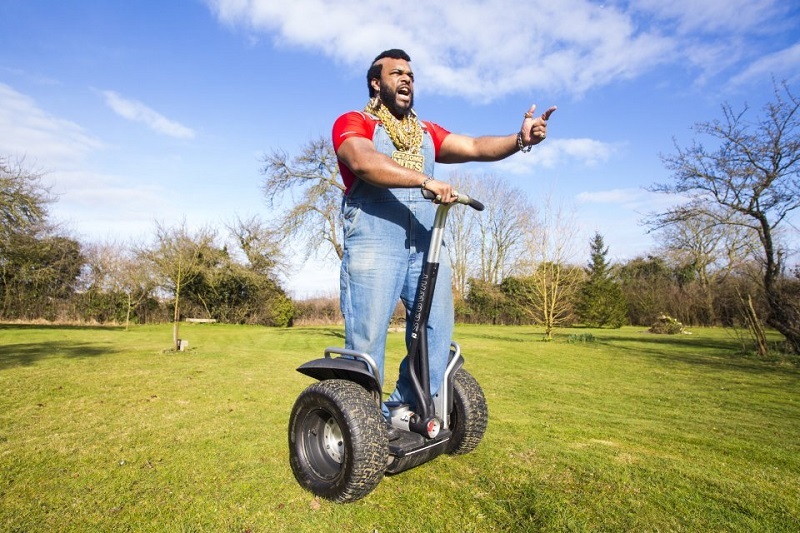 John is the UK’s best Mr. T impersonator, and will have your guests laughing and smiling all day! 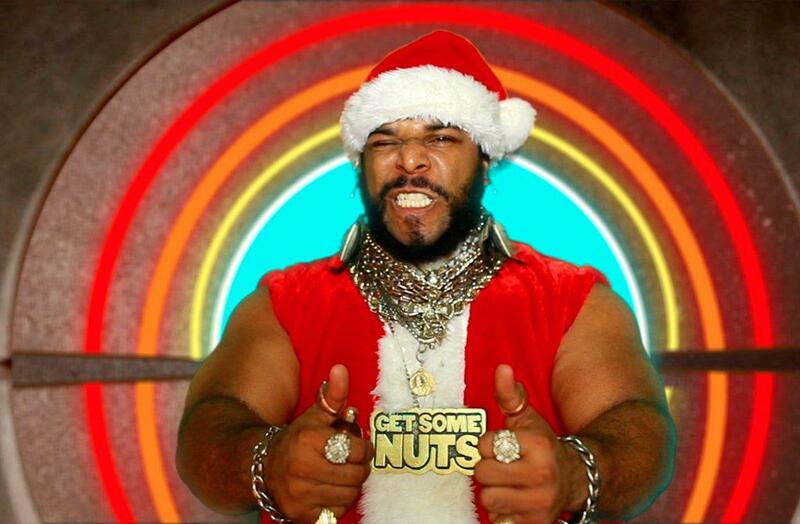 John as a Mr T Lookalike has been seen on Britain’s Got Talent in 2010, as part of the famous Chippendoubles act. 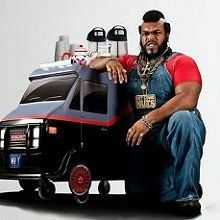 Book him for the A-team premiere now! Mr. T and his tea trolley go down a storm at corporate events and exhibitions. John is the only authentic B.A. 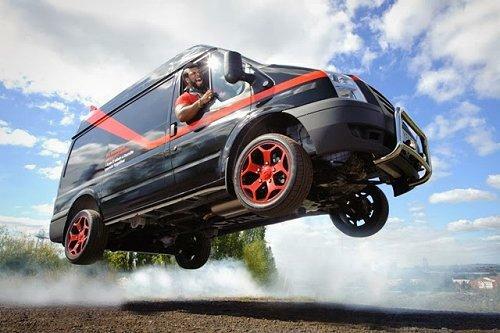 Baracus in the UK originally from NYC. 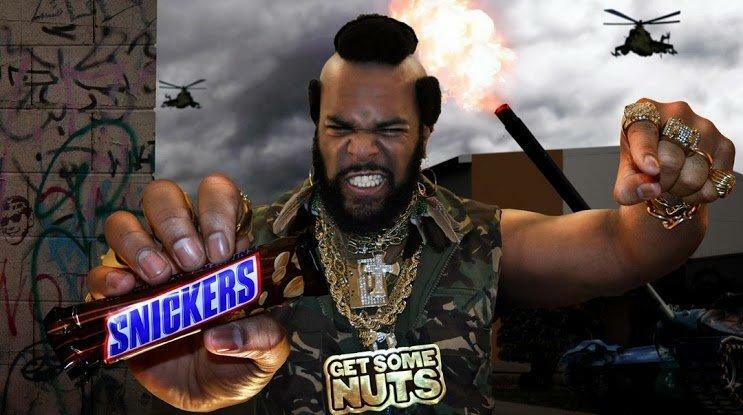 Mr T Lookalike entertainer John has performed in adverts, print campaigns, and even used as a Mr. T voice over in radio commercials and apps. 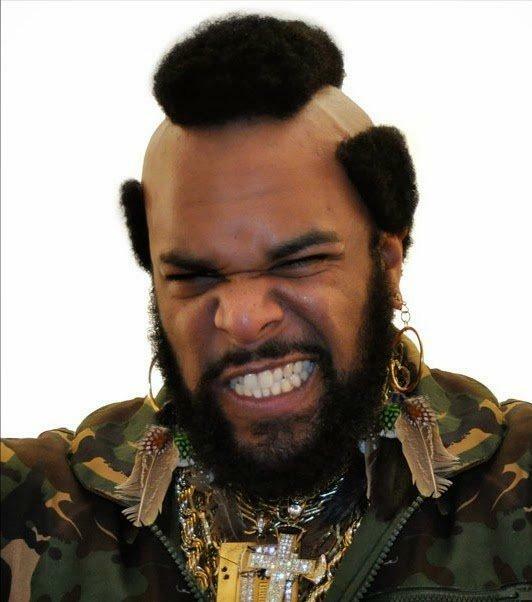 Being originally from New York City, this Mr. T lookalike is as close to the original as you can get. Mr. T impersonator is bringing back the great British tea break. 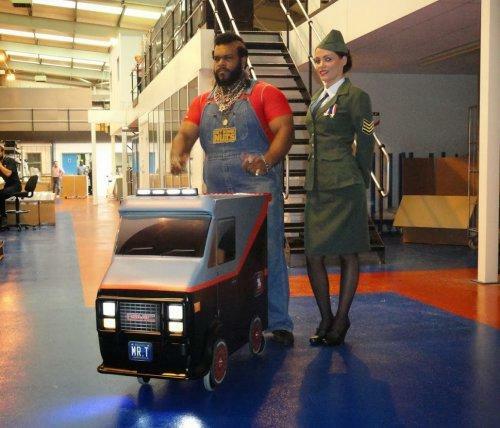 The Mr. T lookalike also has an A-team themed tea trolley. The trolley can carry 200 kilos and comes with 2 x 5 litre flasks, 2 x 2 litre plastic jugs for juices, and a single insulated 2 litre for milk. The trolley can be used at trade shows and other events. The trolley has fully working lights and a music PA system. It really is a unique little trolley! Having a Mr T lookalike in your office helps to make the workplace a happy one! 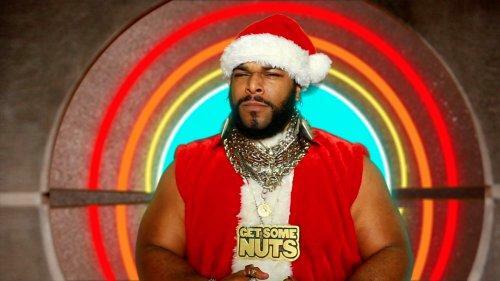 Lookalike Mr T can perform from 15 minutes to 8 hours. John was amazing on Sunday. He worked tirelessly, remembered lines at a minutes notice, buoyed the wet crowd and made my life a lot easier. Please do thank him for me. Thanks very much for helping us out and we hope you enjoyed it as much as we did. Thanks again.